Atropos chose the mechanism of death and ended the life of each mortal by cutting their thread with her “abhorred shears”. She worked along with her two sisters, Clotho, who spun the thread, and Lachesis, who measured the length. Embracing solitude as a “relief from the others” and a “defense mechanism” the album includes three of his attempts to write the mass as well the final version. Inbetween we catch glimpses of what brought him to the decision as well as some of his experiences living in this remote location with only the sea and his mind for company. 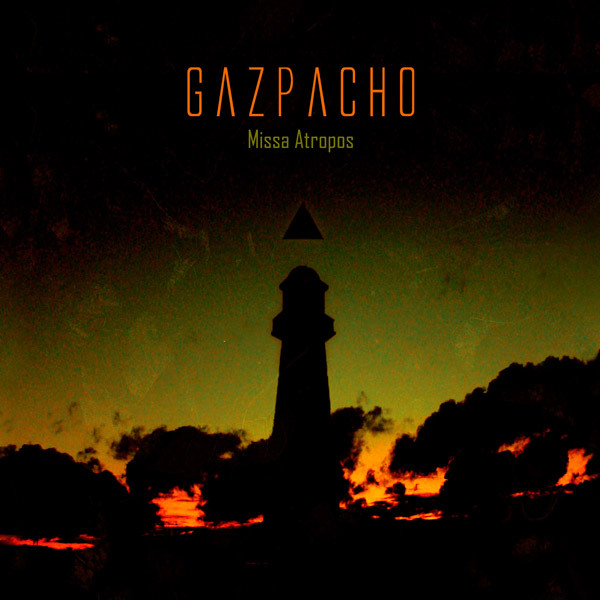 Gazpacho has been increasingly proficient at writing concept albums intended to be soundtracks to films without pictures where the goal of the music is to allow the listener to create his or her own pictures to the songs.